It’s going well– wait something is off there. 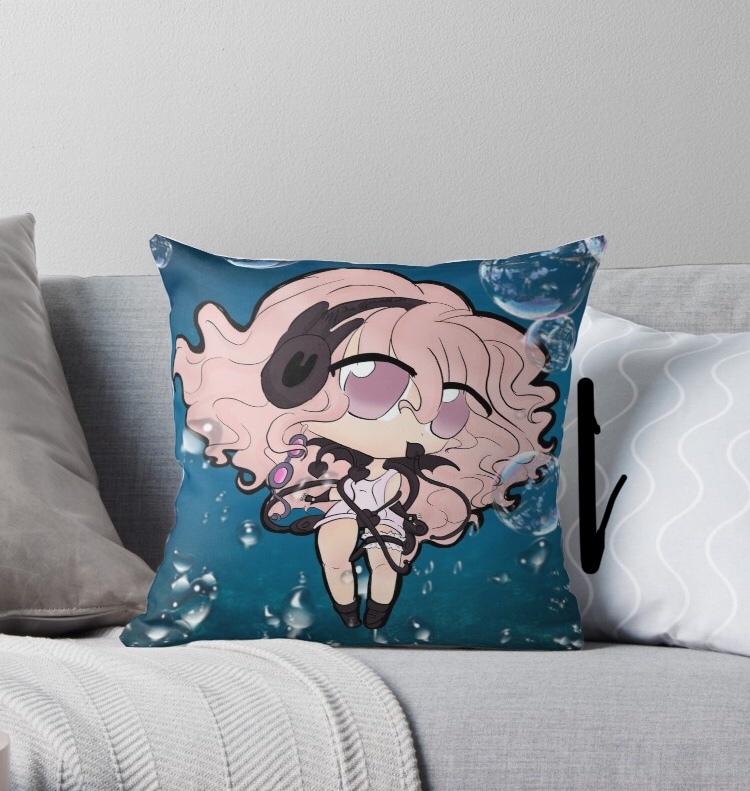 Well, I’ve made sales on Redbubble! Oh gosh, I can hear you now. No, no Lamborghini buying(I wouldn’t buy one if I could afford it. #frugal!!) I haven’t made enough for a Pumpkin Spice Latte technically(criminal, huh). I just joined Society 6. So I’m not expecting sales from that yet. If you want to check out my Redbubble or Society6, they are both in my shop tab! Previous Post Drawing from real life, sorta. Next Post Should you be a full time artist or do art on the side of a daytime job?